March Madness is here, Big 12 spring football previews & more! Wow. What a couple of weeks. We have huge news coming for HCS that will drastically improve our coverage of events and much more, so stay tuned! We should be able to announced everything in a couple weeks. This news has resulted in my missing the newsletter the past two weeks. Apologies for that. As for the Big 12, it never ends! 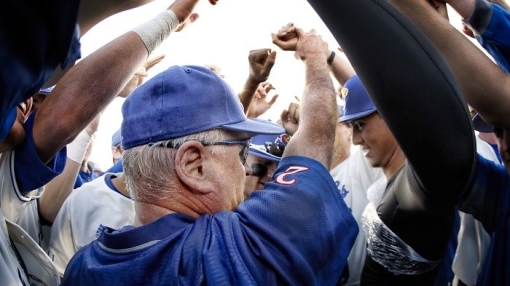 March Madness is here, baseball is beginning conference play, and spring practice is here! As always, below is our best content from the past week! Enjoy! 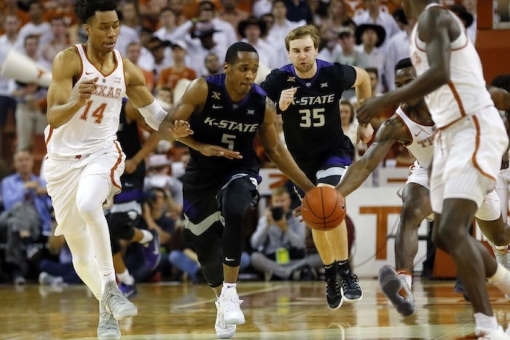 The NCAA Tournament is here and we have previews for every game involving Big 12 teams, including two today in the South Region! 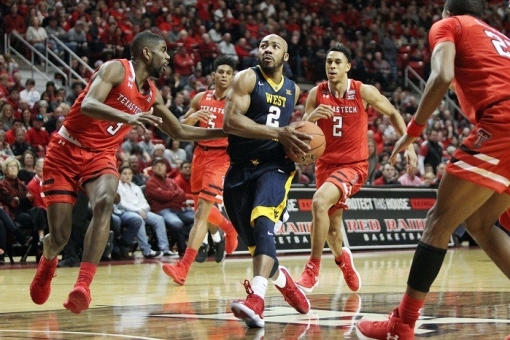 We also preview the East Region, where Texas Tech won Thursday but West Virginia plays on Friday. 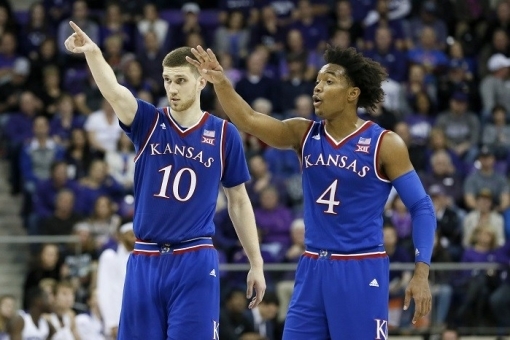 Meantime, the Jayhawks are already moving onto the Round of 32, here's our preview for KU playing Seton Hall on Saturday. 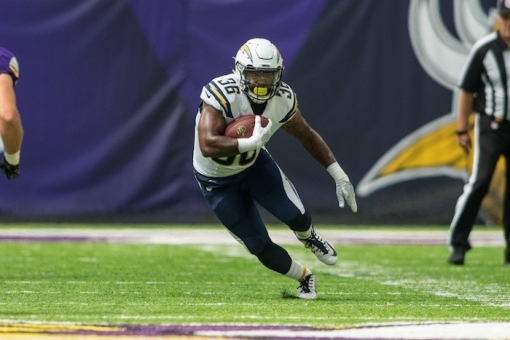 This week's interview was with former West Virginia Mountaineers RB Dreamius Smith, who talked about his time at WVU and in the NFL. Big 12 baseball conference play gets underway for four teams this weekend. Our full preview of this weekend's games! 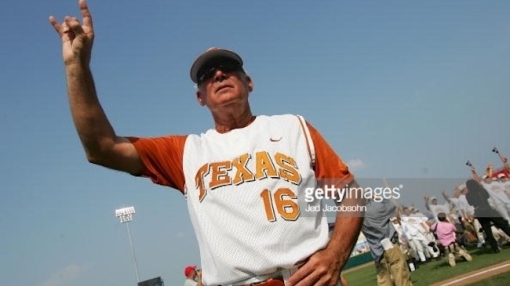 Speaking of Big 12 baseball, a major loss for the entire sport as Augie Garrido, the former Longhorns head coach, passed away at 79 years old.